Disappointed with ●Shi missing from the Black Friday shopping list? Your time has come with the 3 days only SALE! All items in-store will be marked down up to 70% reduction. *This does not include the recent releases. 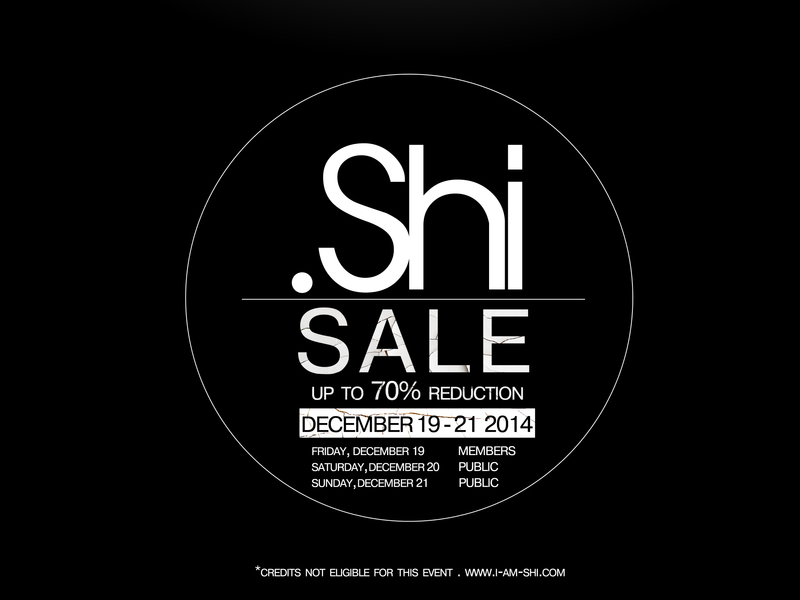 Take note that the sale will commence on Friday 19th December 12:01am SLT for ●Shi in-world group members only. *Members please wear your group tag before you head down on Friday! It will be open to ALL on Saturday,20th December from 6:00am SLT and will end on Sunday 21st December 11pm.